Gabon’s Cabinet on Tuesday voted to decriminalise press offenses, in a decision that is a big milestone in the campaign against criminal defamation laws in Africa. 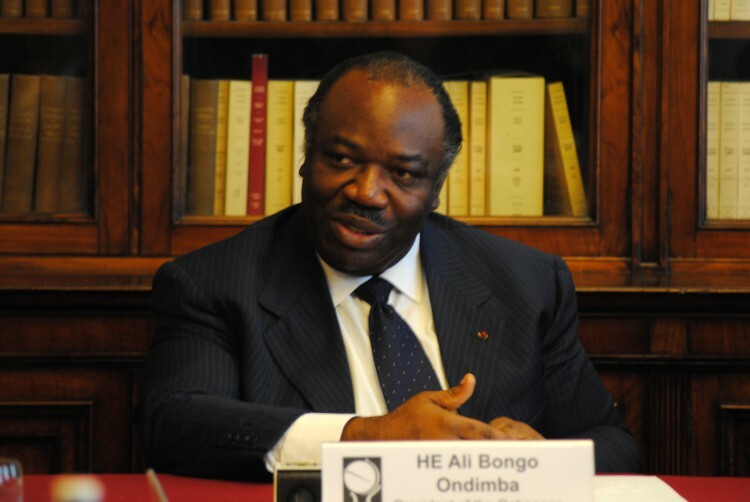 The meeting that arrived at the decision was chaired by the central African nation’s president, Ali Bongo Ondimba. Gabon’s current penal code stipulates jail time and heavy fines for press offenses. Nobert Ngoua Mezui, an editor at the weekly Nkuú le Messager, is the most recent journalist to fall afoul of the colonial-era laws; he was imprisoned in October 2006. We do not yet know how and when the Cabinet’s vote will be effected, and which specific laws will be repealed. The Decriminalisation of Expression Campaign congratulates the Gabon government for leading on this problematic issue. We call on other African governments that still have insult, false news, sedition and other types of defamation laws on their law books to follow Gabon’s example and repeal them.